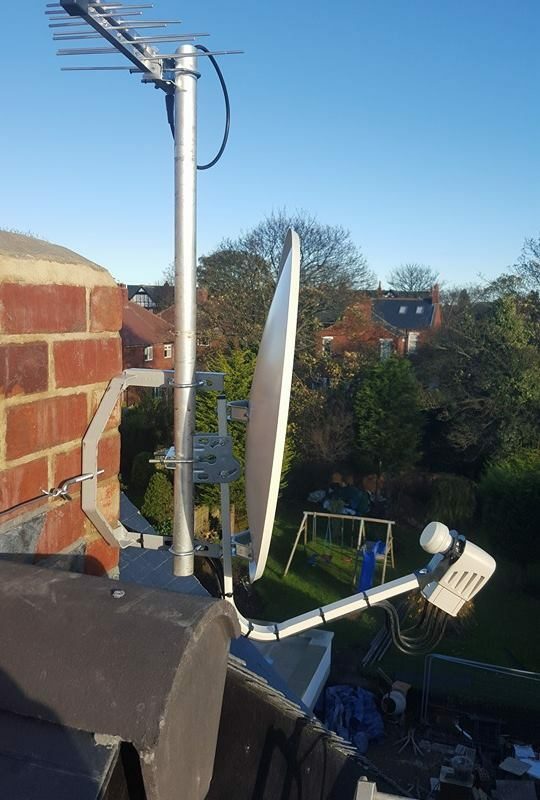 Catering to both domestic and commercial customers in the South Tyneside area, and covering all of the North East of England. 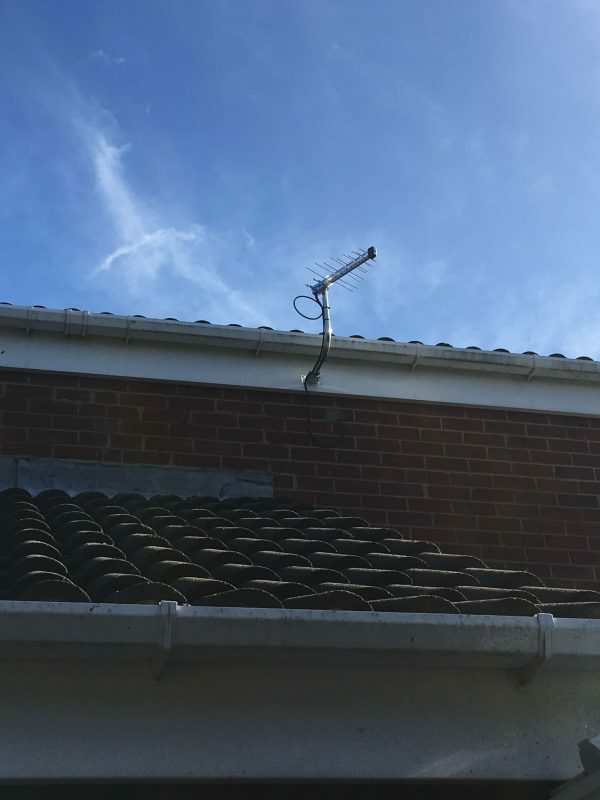 Paul Davis has been installing TV aerials systems since 1974. 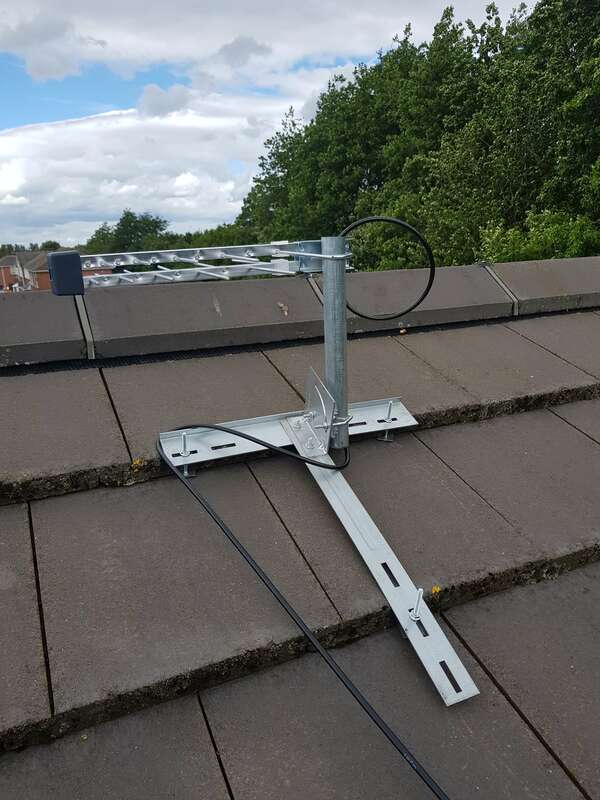 All our engineers are qualified in digital signal reception – a qualification that takes 2 years of inspection and examination. This qualification is only held by a handful of riggers in this country. 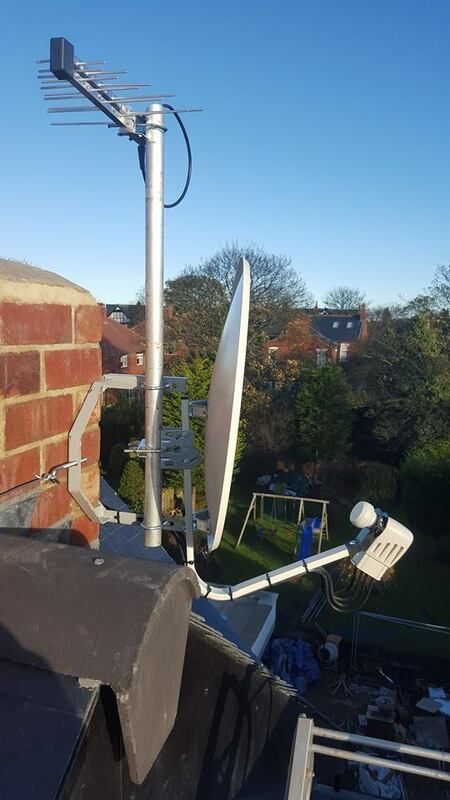 Here at Paul Davis TV Aerials we pride ourselves on constantly updating our skills set and utilising the most current equipment / technology on the market. We specialise in troublesome reception areas and exceptional installations. I.e. Large / high, listed buildings and events. Our commercial portfolio includes the Great North Run, rugby World Cup, Sunderland AFC, BMW Mini (North East), and South Tyneside Council. 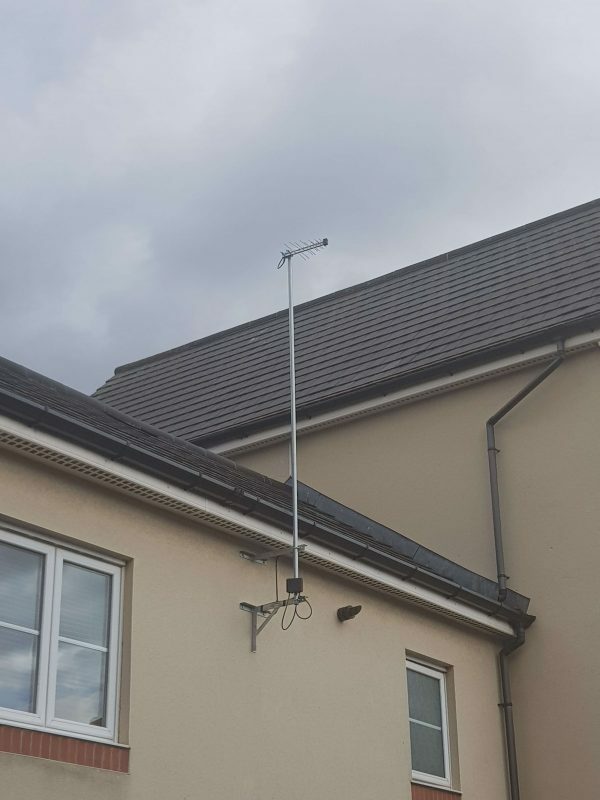 With over 40 years experience in Aerial installation we can solve the majority of issues in no time at all saving you valuable time. 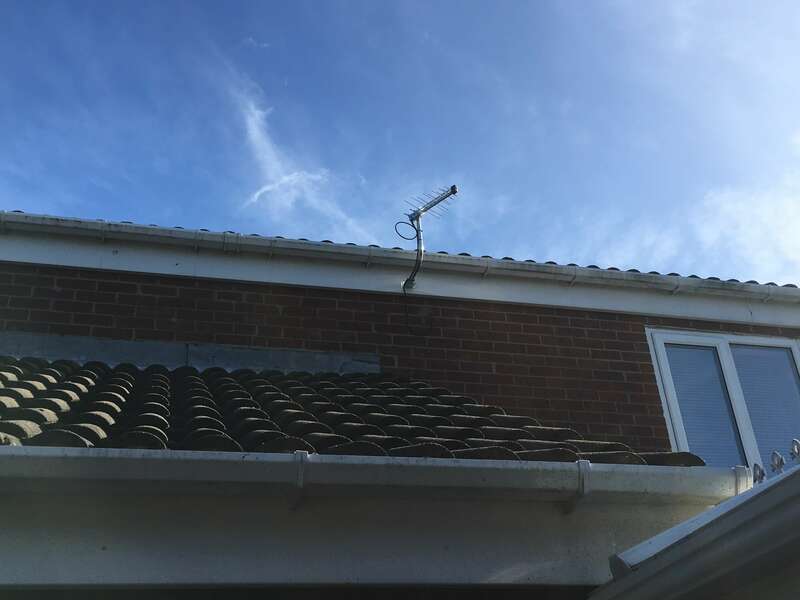 We at Paul Davis Aerials pride ourselves on our friendly and honest approach, something passed down from Paul Davis snr, we feel the amount of referrals we receive tells us we are doing a good job. Ring any time on 0191 4555 890 or Mobile No. 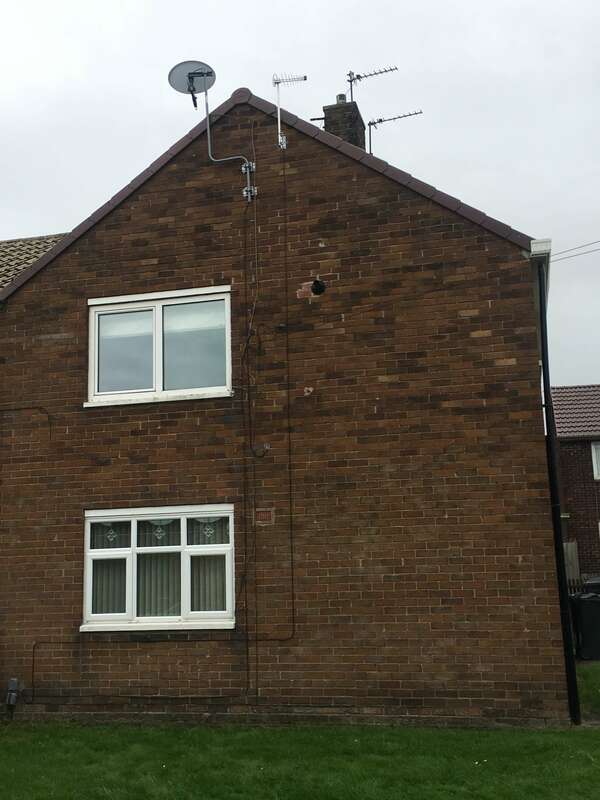 07877 016 018, if I don’t answer I may be on a roof and will return your call asap.